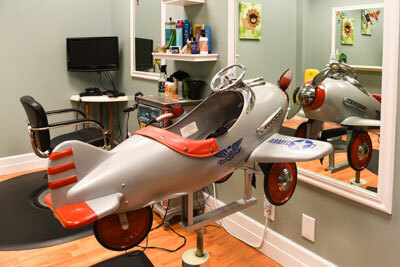 We have created an atmosphere where kids can play and be comfortable while getting a haircut. The quality of a great haircut is just as important as the experience. 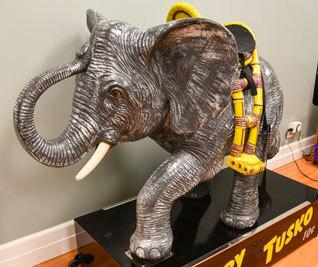 We offer toys, games, videos and a fun elephant ride. Kids 10 and under have the option of this room. We are able to handle any situation. If your child has a very difficult time getting a haircut please request Katy or Alison. Click service of your choice and you can choose your stylist if you have a preference. The first time you will have to create a password and then after that you will be in our system your info will be saved. Or you can click the button below to go directly to Schedulicity website and schedule an appointment.